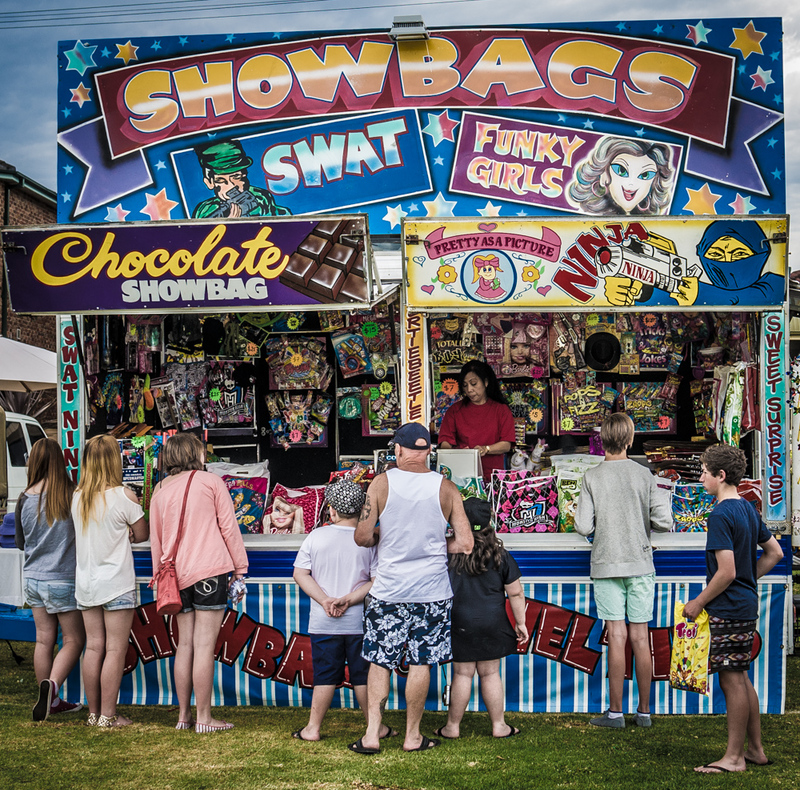 This was taken at wooden boat regatta at Davistown,NSW in September last year. I was expecting to get some photos of the boats but nothing was suitable and then I saw this colourful sight .Leica X1 photo . 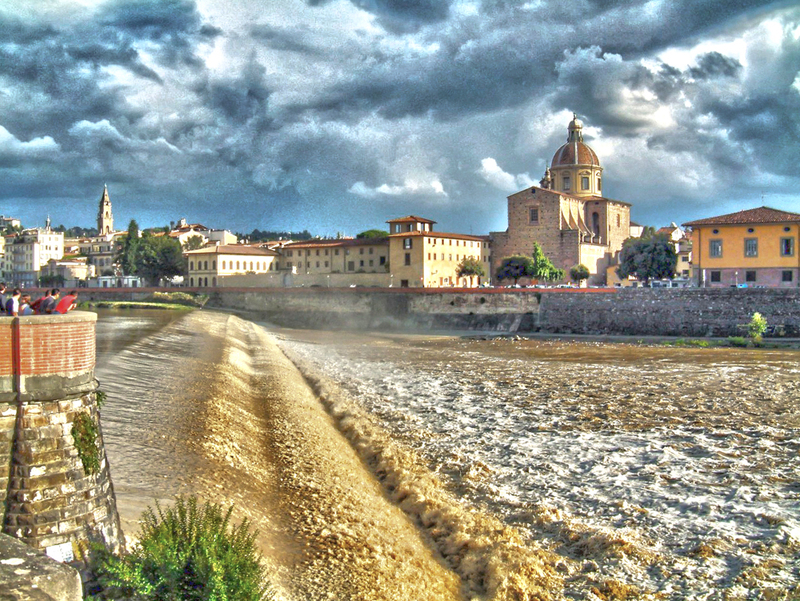 A colourful photo taken in 2001 of the River Arno in full flood at Florence in the middle of August when it normally is a slow trickle .Taken by Roger Putnam on a very early Leica digital camera- actually a rebadged Fuji model- and given the HDR treatment in Photoshop. "I'd rather regret the things that I have done rather than the things I haven't done ." A McLaren,Kodachrome and an Olympus. 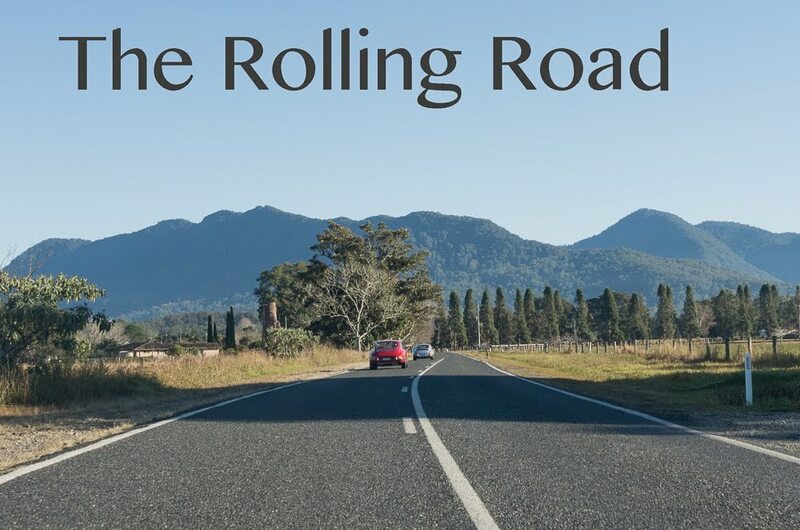 All images © The Rolling Road and taken by the author unless otherwise denoted. Awesome Inc. theme. Theme images by Ollustrator. Powered by Blogger.